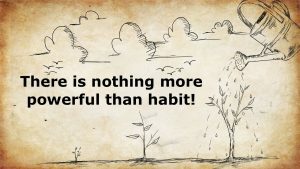 First we form our habits and later our habits form us. Then we can say we have achieved autopilot status. You want to get to that point where you start doing the right thing without thinking about it or with less effort. For instance, if you have been a believer for at least 6 months, I would expect the following should have been in auto-mode in your life: praise and worship; prayer; meditating on the Word; witnessing about Christ and giving. Psychologists say it takes about six weeks for a habit to develop. It takes about three weeks to get familiar with a new task or new behaviour. 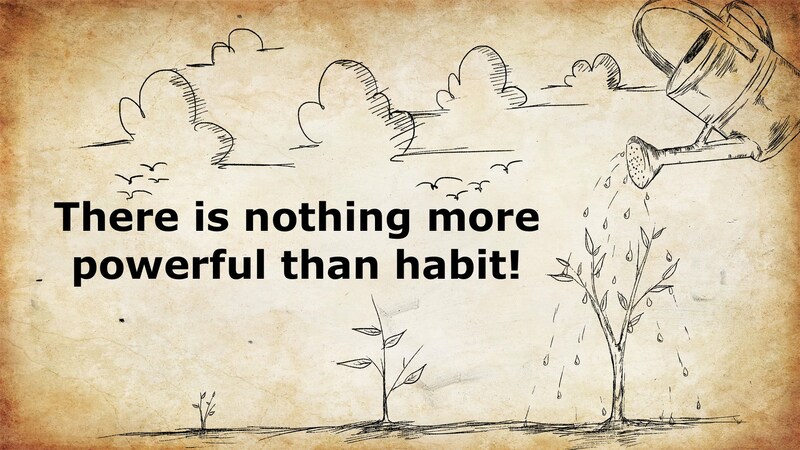 It takes another three weeks before it becomes a solid habit in your life. Most people have never been successful in being consistent in their daily time with God because they’ve never made it past the six-week barrier without missing a day. 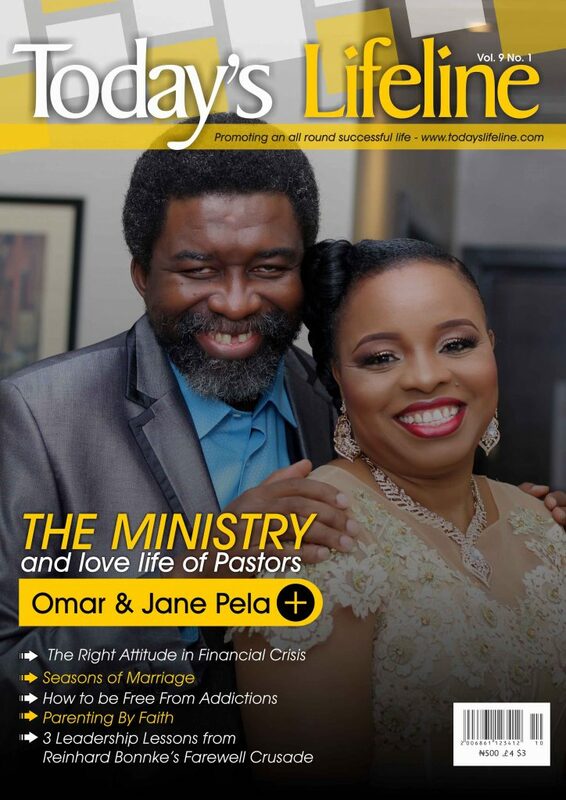 Praying 30 minutes daily for 90 days can form a habit that can transform your life forever, for instance. The best computer systems are all on auto-mode. Your bank is always available for transaction because they have systems that have been configured to be consistent. Imagine how cumbersome the process would be if someone has to personally send you your balance each time you use the ATM. 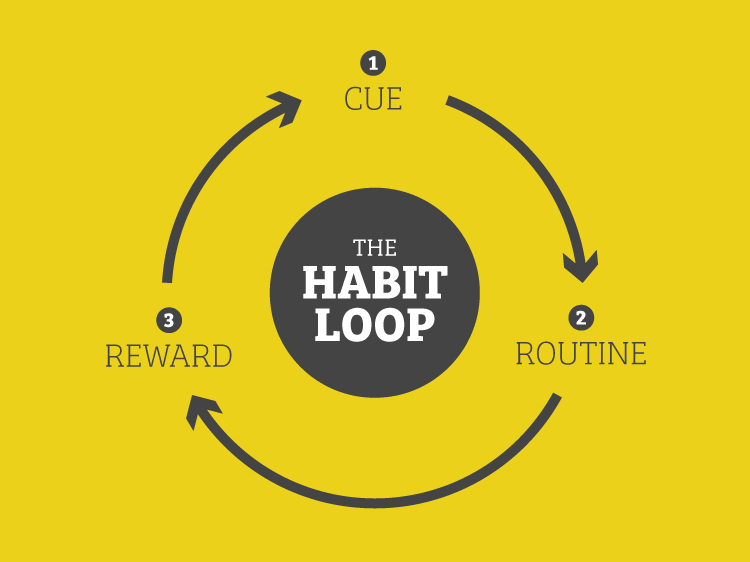 When you develop the right habits, your life tends to be somewhat a type of such an organised system. By default, you are more attuned to doing the right things.